Your home, garage, vehicle, or other unpleasantly smelling place may not have the same scale of odors as a sewage treatment plant, but consider that if PowAir works there, it will certainly work for your sweaty gym bag, pet smells, musty basement or cigarette smoke-soaked car seats. 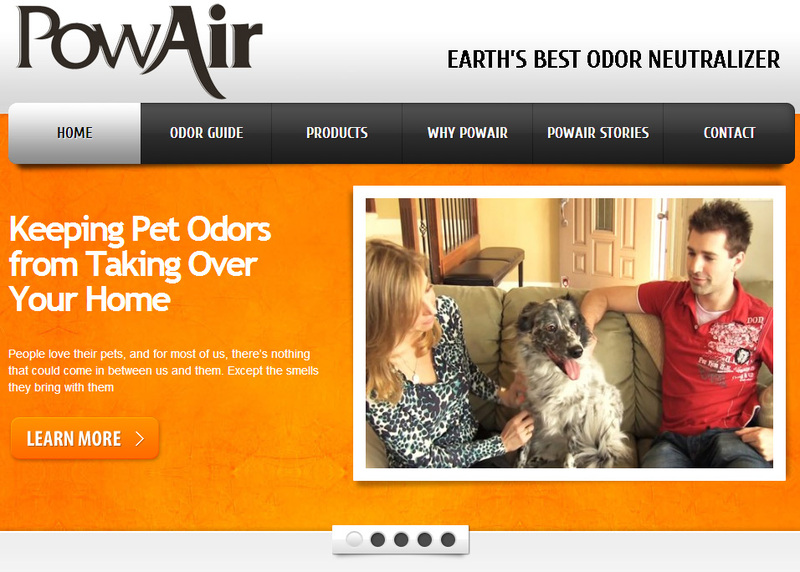 Destroy those terrible organic or non-organic odors with PowAir®, a product line developed specifically for the home. Use it with confidence!